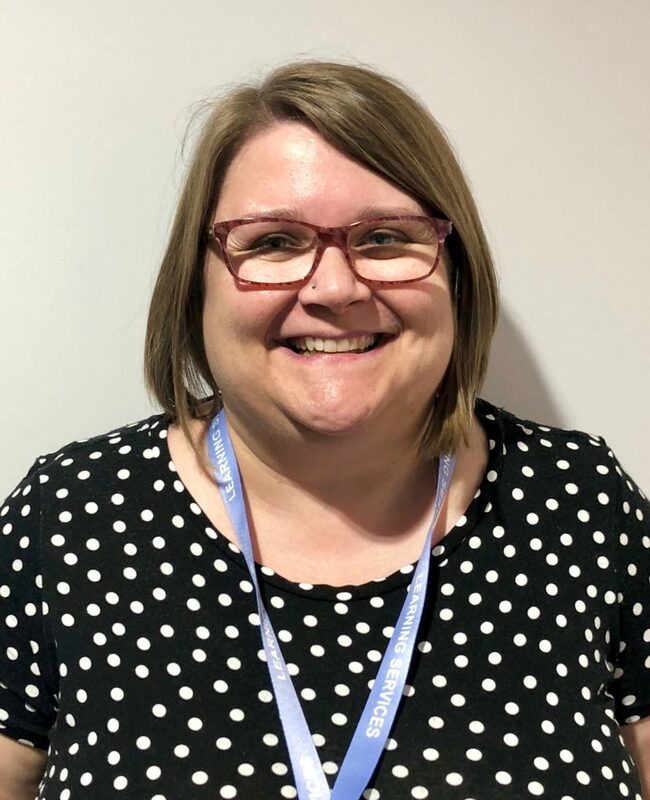 Back in October, Claire introduced us to BoB or Box of Broadcasts, a really cool online service free to Edge Hill staff and students, with thousands of TV shows and films that have been broadcast on TV between last night and the 1990’s! As you may have heard, Christmas is around the corner and everyone’s curling up on the sofa to watch some heart-felt winter warmers. 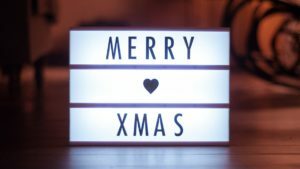 There’s hundreds of lists of the ‘best’ Christmas films online, and like me, I know you’ll already have your favourites in mind (I can’t get enough of Jude Law in ‘The Holiday’!). But, what about the Christmas Specials? All those classic episodes of your favourite shows with a seasonal touch of magic. Can you still remember the Doctor Who episode where they put a sci-fi twist on A Christmas Carol? Or who won the Great British Bake Off Christmas special last year? Well fortunately, there’s no need to panic, because I’ve popped 24 Christmas Special episodes from 24 different shows in a ‘Lead up to Christmas’ playlist! Head over to BoB with the link below and watch these specials as if they’re little advent chocolates, keeping you in the festive spirit right up until Christmas! Don’t forget that term ends on December 14th, so make sure to book in any Student Advisor appointments before that date if you need support. 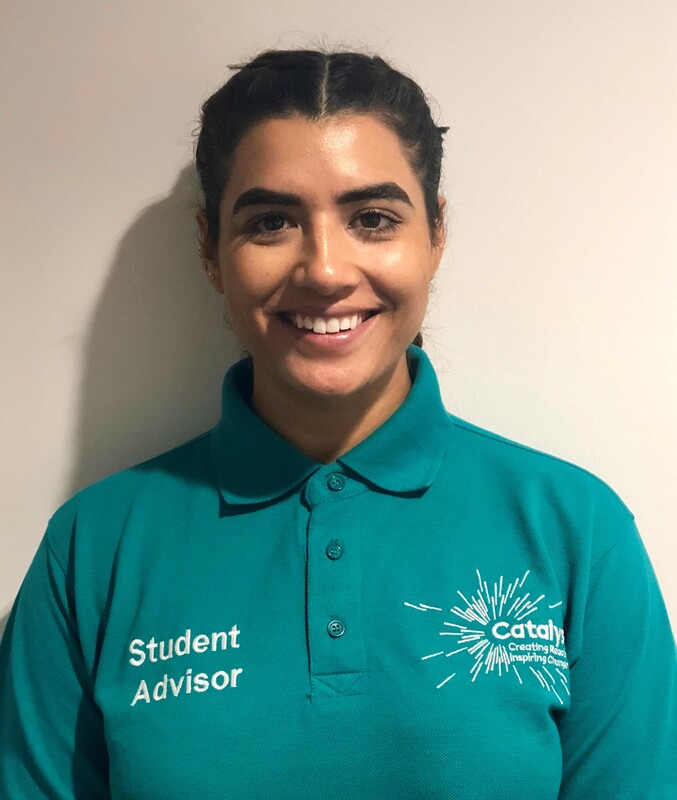 We offer 15-minute appointments with a Student Advisor, during term time between 11am and 4pm, Monday to Friday. Book your appointment here. Check out the opening hours of Catalyst here. 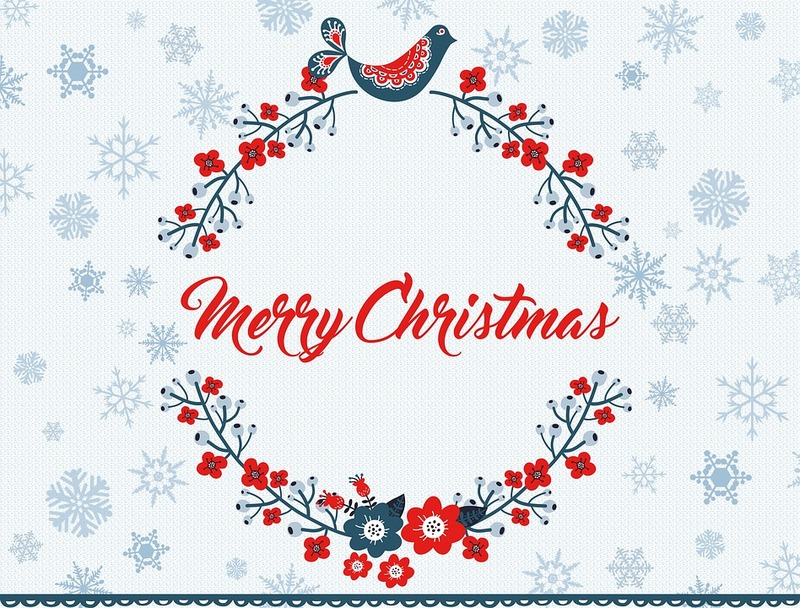 And most importantly, have a very Merry Christmas on behalf of myself and the Learning Services team! 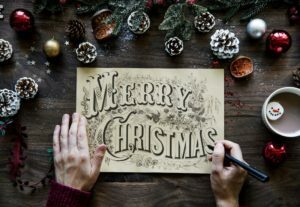 To celebrate Read a New Book Month, I have created a list of book suggestions for you to read over the Christmas period. All the books mentioned are available via the Edge Hill University library! Did you know that Harry Potter is among the three most read books in the world? If you haven’t read the series already, then grab the first installment from Catalyst. Forced to live in a cupboard under the stairs by his Aunt and Uncle, Harry leads a very unremarkable life. But on his eleventh birthday, Harry is introduced to the magic of the wizarding world. ‘Fen’ brings together a collection of short stories inhabiting the English fenlands. English folklore and a contemporary eye, sexual honesty and combustible invention – in ‘Fen’, these elements have come together to create a singular, startling piece of modern fiction. Daisy Johnson infuses her stories with magic realism. This collection is great for those who love extraordinary elements in their everyday lives. 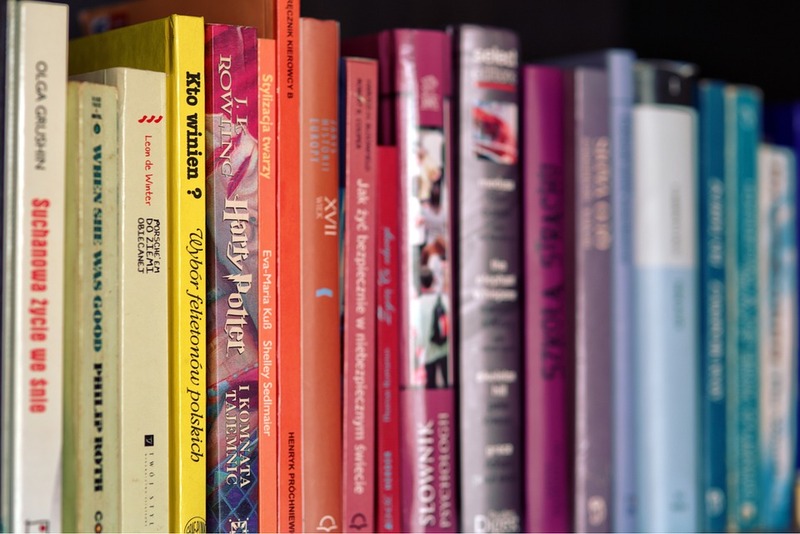 Did you know that less than 3% of English language books are translated from another language? This is remarkably low compared to other countries, Turkey stands at 40% and Slovenia at 70%. Why not read a translated novel over the Christmas period? ‘After Dark’ is the novel written by Japanese writer Haruki Murakami. The midnight hour approaches in an almost empty all-night diner. 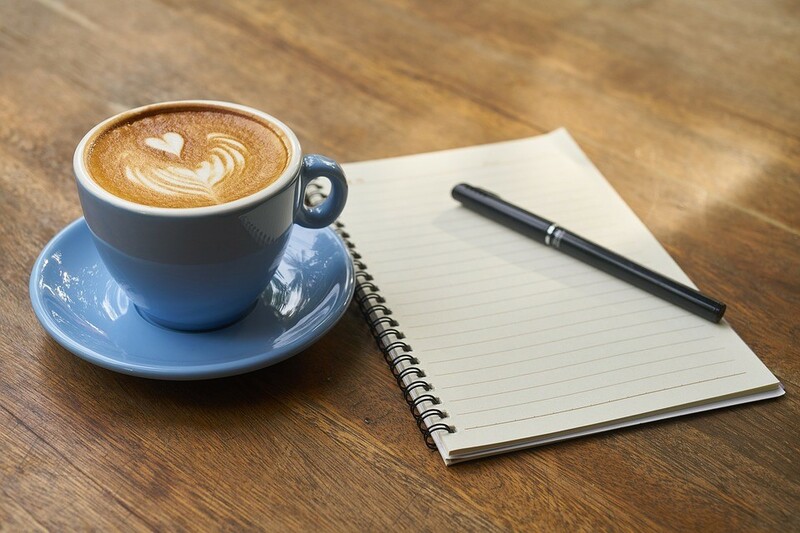 Mari sips her coffee and glances up from a book as a young man, a musician, intrudes on her solitude. Both have missed the last train home. This novel is great for those who love mysterious and enigmatic narratives. ‘My Friend Dahmer’ is a graphic novel that tells the story of notorious serial killer Jeffrey Dahmer before he committed his crimes. To the public, Dahmer was a monster who committed unthinkable atrocities. To Derf Backderf, Dahmer was a much more complex figure: a high school friend with whom he had shared classrooms, hallways, and car rides. This book is great for those who are visual readers and love to read the real. Claudia Rankine’s book recounts mounting racial aggressions in ongoing encounters in 21st century daily life and in the media. The book is made up of essays, poetry and images that create a powerful testament to the individual and collective effects of racism in our contemporary, ‘post-race’ society. This one is great for poetry readers! There are hundreds of more books to choose from within Catalyst. Why not go and check one out before you head home this Christmas? 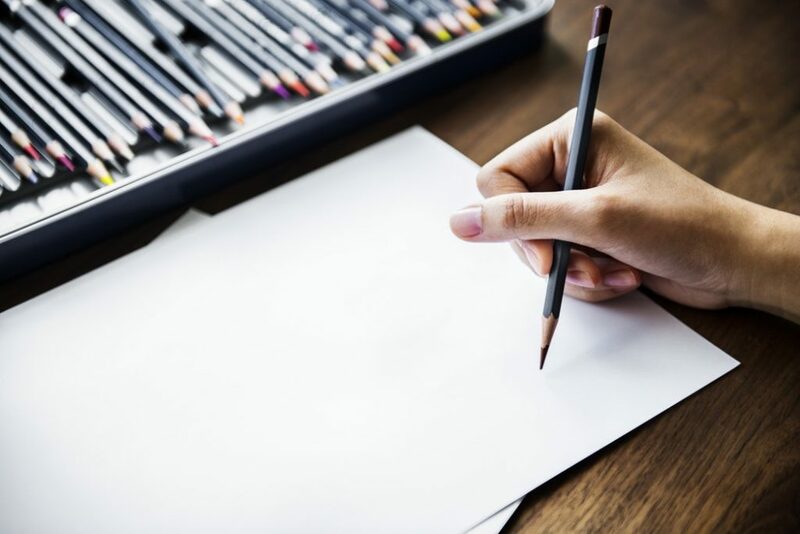 All of us at some point in our lives have known the feeling of stress, the cause can vary but a commonality we all share is finding ourselves under pressure from anything from coursework deadlines to dissertations. Stress is a normal part of life, but what happens when that stress becomes consuming, overwhelming even? The first Wednesday of each November is marked as National Stress Awareness Day, an opportunity for us to come together across our communities and start a conversation. 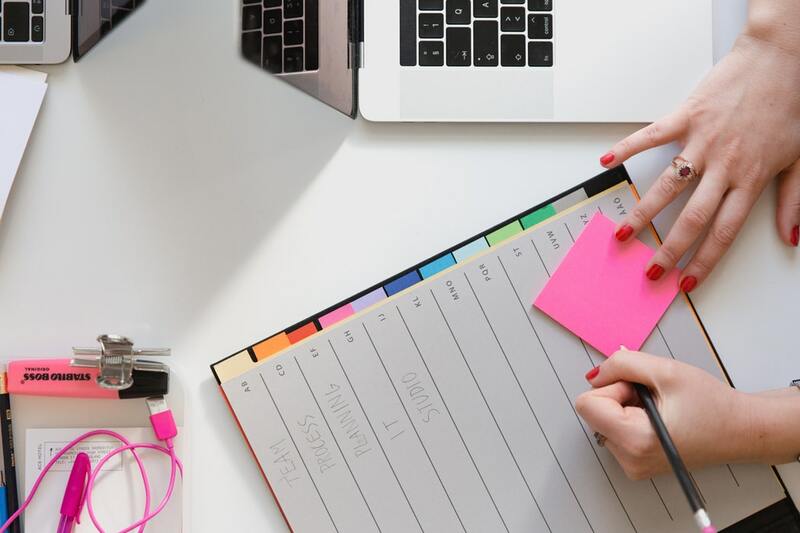 To help you Suss the Stress, we have put together this handy blog full of useful ways to support you in reducing and managing academic stress. 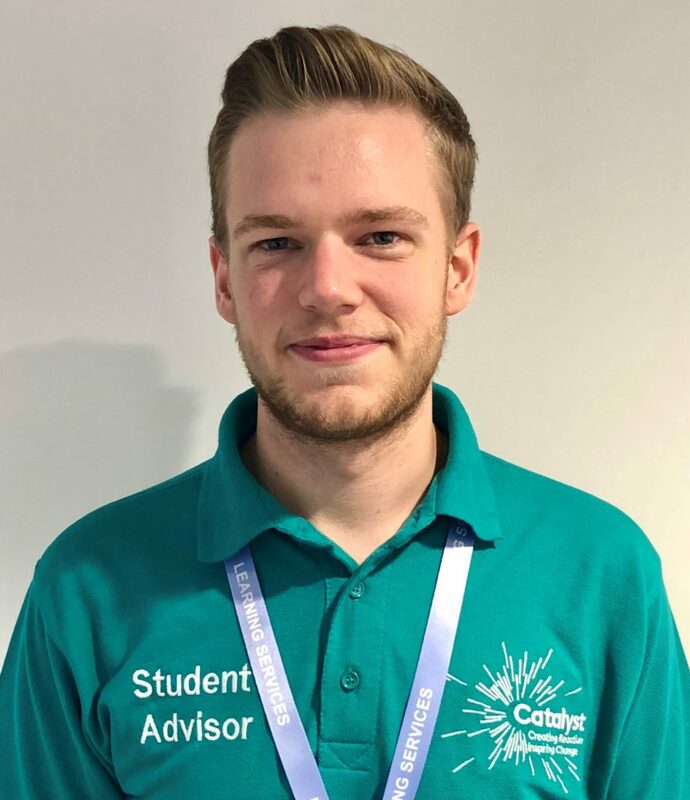 Did you know that the Catalyst Helpdesk has knowledgeable staff on hand to help you, every day of the week? 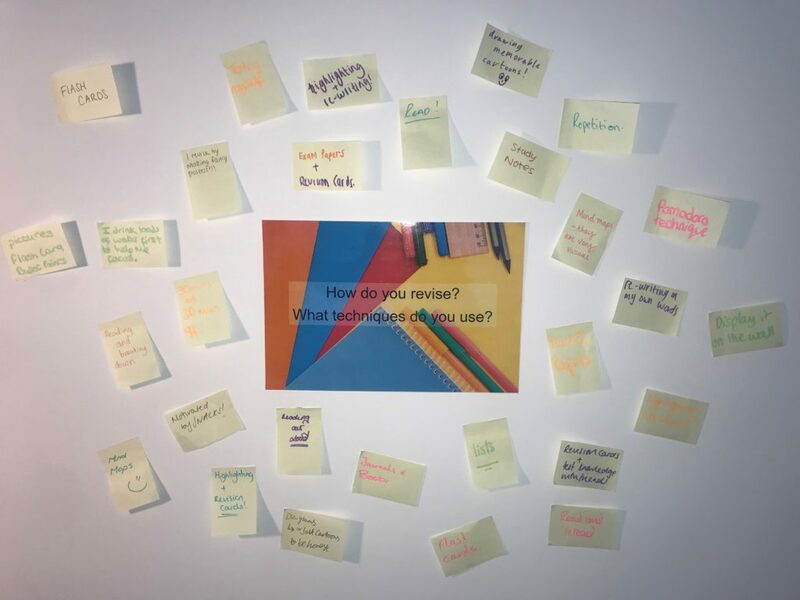 From accessing support to tackling tricky assignments, there’s plenty of people dedicated to supporting you with any query you might have. The helpdesk is accessible 8am-8pm on weekdays, and 10am-6pm on weekends. And of course, the Student Advisors (like me!) are here on weekdays between 11am and 4pm to give you a helping hand getting started with checking out books, accessing printers and other resources, understanding referencing and so much more. Just pop to the helpdesk to book a 15 minute appointment or book online through the ‘My Library’ tab. If there is a particular topic that’s got you stressed out such as procrastination or presentation skills, why not book on to a workshop? 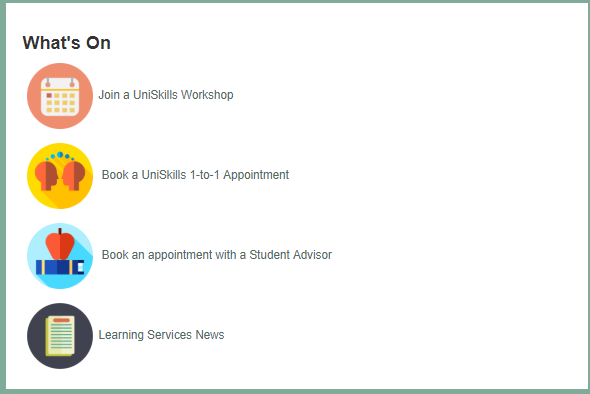 There’s a little section on the My Library tab called ‘What’s On’ with a link to ‘Join a Uniskills Workshop’. Here you can access and book on to a wide range of workshops. For example, a great one that’s running each week till Christmas is ‘Shut Up & Work’ where you can come along to a structured study session that uses the popular Pomodoro Technique to help you stay focused and get things done. This workshop also has refreshments and academic support throughout! As mentioned, you can book a 15 minute appointment with a Student Advisor to get started with the library, but did you know you can also book a longer more in-depth UniSkills appointment in the same place? 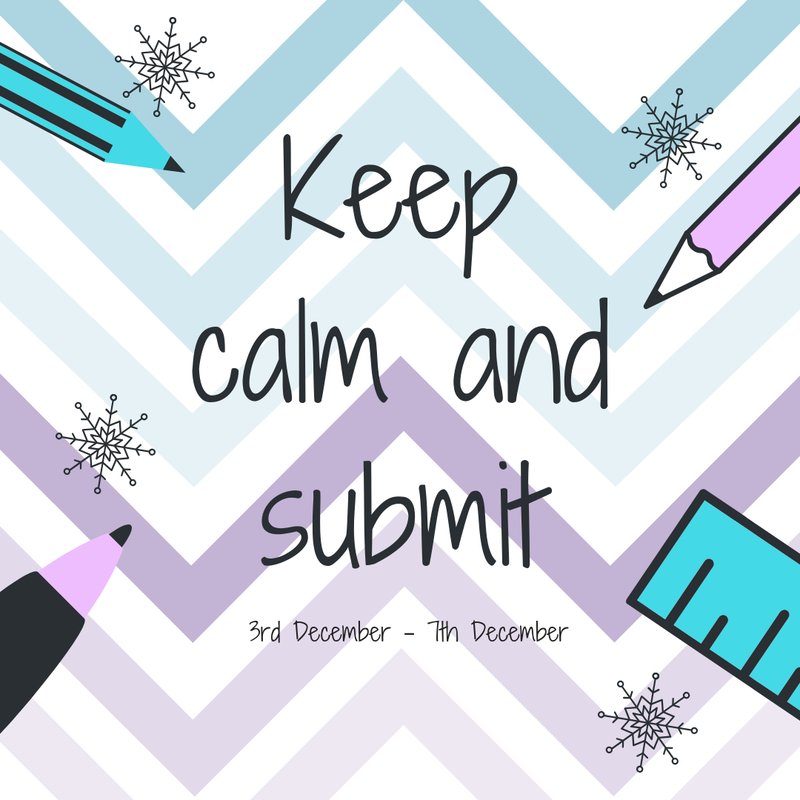 Whether it’s referencing, academic writing, or just generally getting to grips with your work, everyone is here to help. Here there are presentations and even quizzes to help you get ahead on a variety of skills. To the right of this you can also find subject-specific links setup especially for your field which give you the perfect tools to nail an assignment, so make sure to take a look! On Lynda.com you will find this playlist of short online courses and videos looking at stress, time management and resilience. Click here for the playlist. 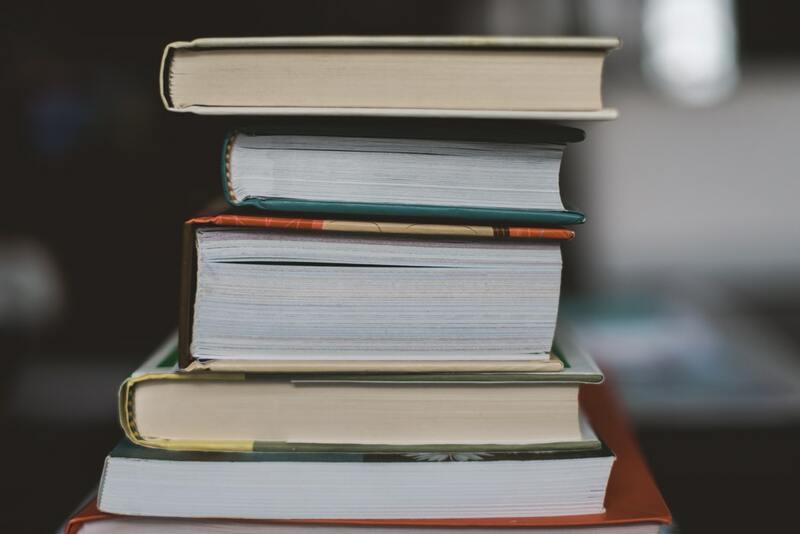 On the Library Catalogue check out some self-help books all about stress management and making the most of your studies. Finally, once all is said and done, kick back and relax with this Feel-good Films playlist on BoB, with all-time film favourites from Shrek to Matilda. Click here for the playlist. 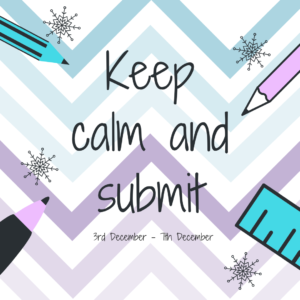 We hope this blog has given you plenty of things to try out and suss your stress. 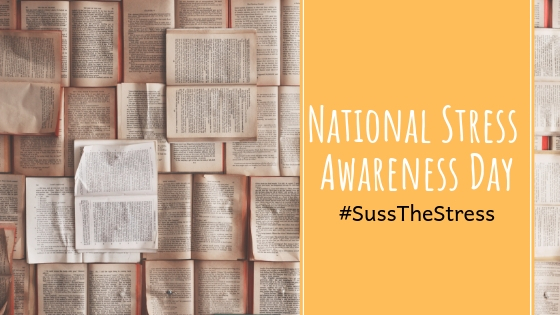 Make sure to use the hashtag and let us know how you #SussTheStress! 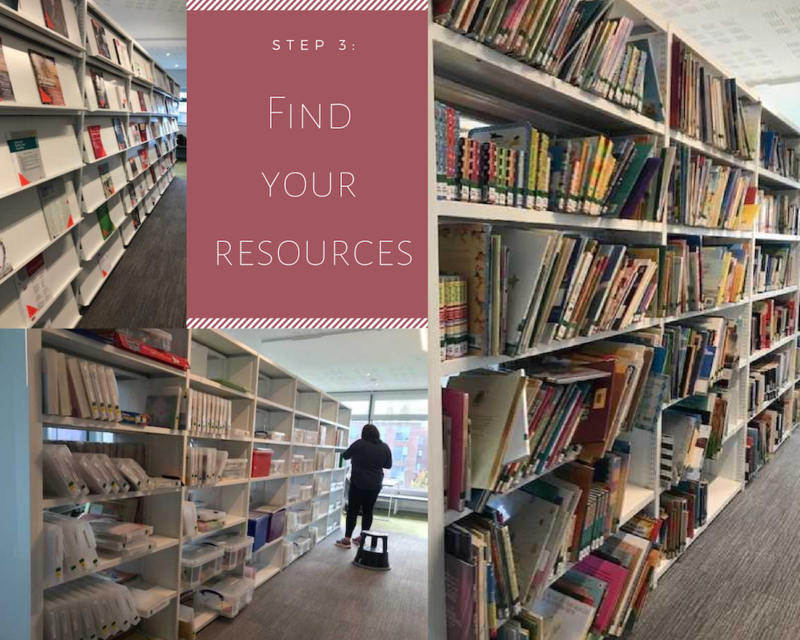 Educational Resources – What is available to you? What is a resource? 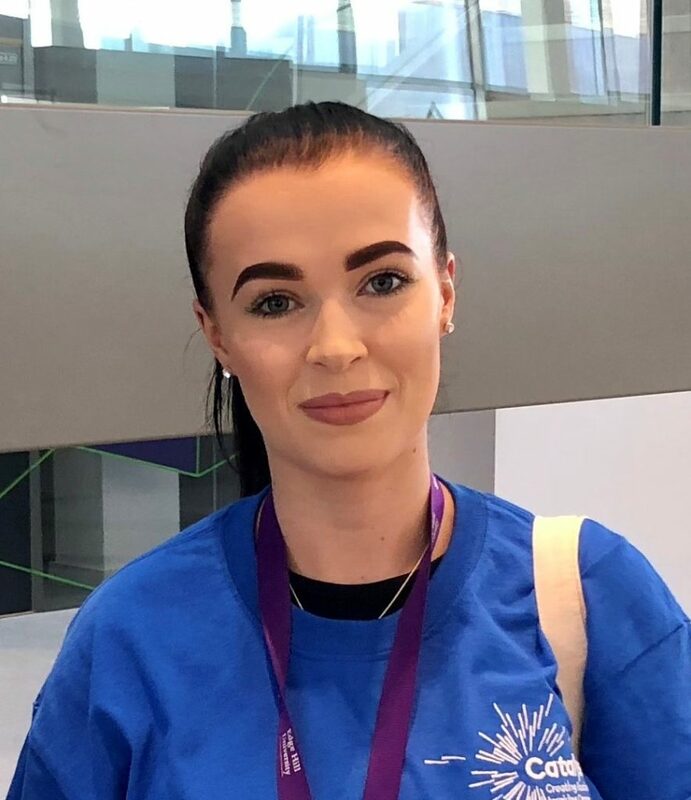 It’s more than you may initially think, and there are many different resources available to you here at Edge Hill University. It is something that can help aid you in doing a specific job, writing an assignment or your dissertation. The printing hub is the place for all of your printing needs. The printing hubs are located within the “landmarks” which are the black circular structures on each floor of the Catalyst building. Every student at the start of each academic year is issued with printing credit. Black and White printing is 2p/sheet and colour is 5p/sheet. 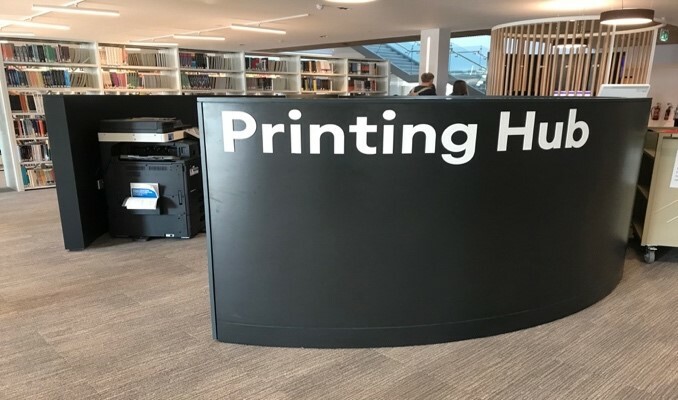 Once your printing credit has ran out you may top it up via cash or card at the Catalyst help desk located which is located on the ground floor. 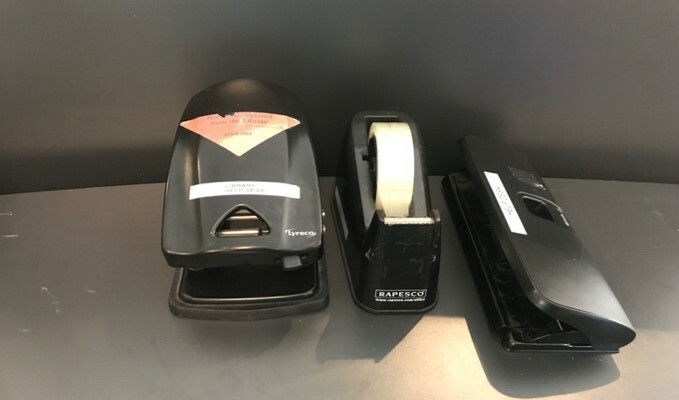 Also, you may not know but located within each Printing Hub are stationary tools such as; a hole puncher, staplers, cello tape and paper binders. 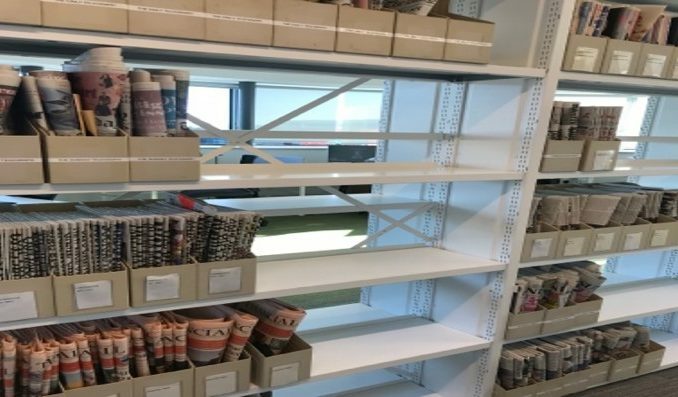 These are all completely free to use, all we ask is that once you have finished that you please return them to the Printing Hub for the use of other students. Newspapers are a great resource especially when writing assignments. There are range of newspapers covering a variety of topics and stories. 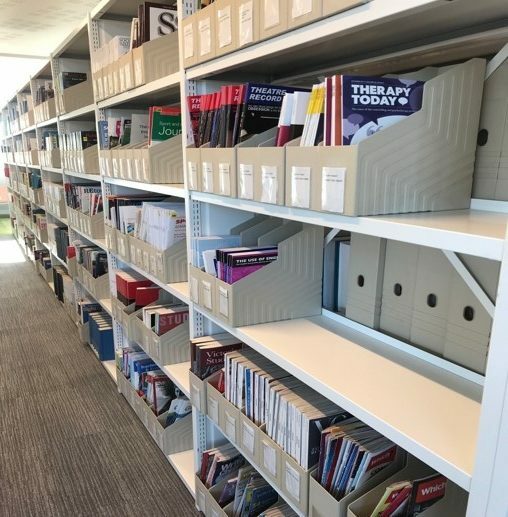 These are free to use, read and reference however we do ask that you do not remove these from Catalyst as they are on a “No-Loan” policy as they are fragile and irreplaceable. These are located on the 2nd floor of Catalyst by the spiral staircase. Magazines are the perfect resource when writing assignments and dissertations. They also cover a range of topics and academic areas. Again, they are completely free to use, however the University pay a lot of money for these publications and they are on a “No-Loan” policy. These can be found on the 2nd floor of Catalyst by the spiral staircase. Journals are a fabulous resource when writing assignments and dissertations. They are reliable academic resources, and really help boost your assignment grades with accurate academic resources. 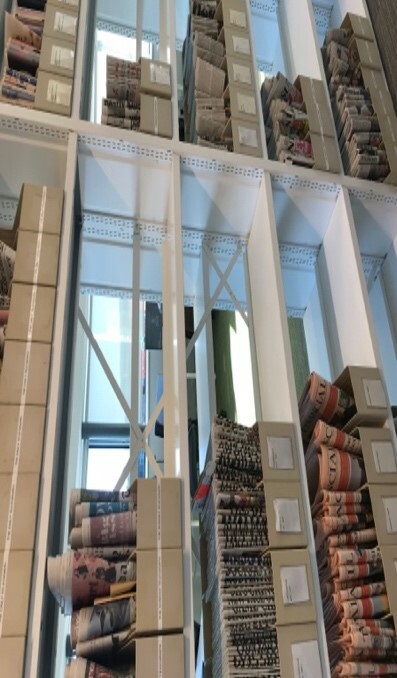 These can be located on the 2nd floor of the Catalyst by the spiral staircase, opposite the Magazine and Newspaper section. 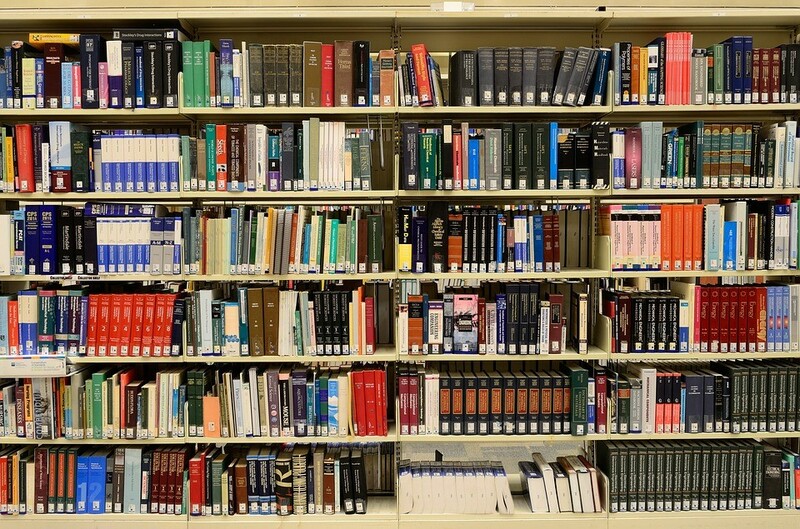 These are the perfect resources for students who are studying education related degrees. These resources are perfect for when students go out on placement and have to take classes and teach. There are boxes of classroom activities and fictional books such as Harry Potter. So, whether you are teaching or want to read one of the many fictional books, they are available to loan. They can be found on the 1st floor by the bottom of the spiral staircase. 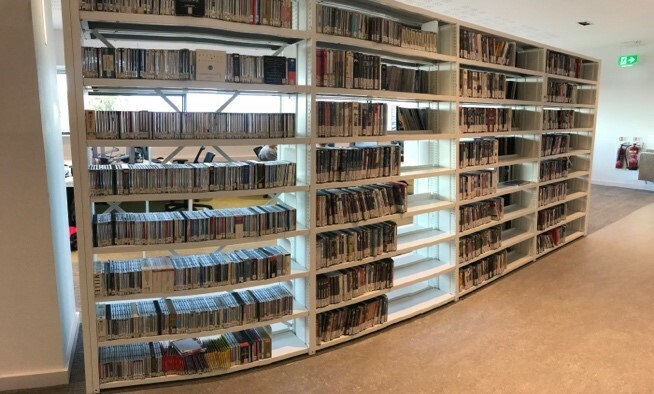 Finally, there are hundreds of DVD’s and CD’s available to students and staff too. They are also available for loan! They are the perfect resource for media or film students however if you fancy a movie night or want to be “old school” and listen to a CD because you’ve ran out of your free month from Netflix and Spotify then these are amazing. They are free to take out and are located on the 2nd floor of Catalyst by the toilets. From Disney classics to Horror there is something for everybody. 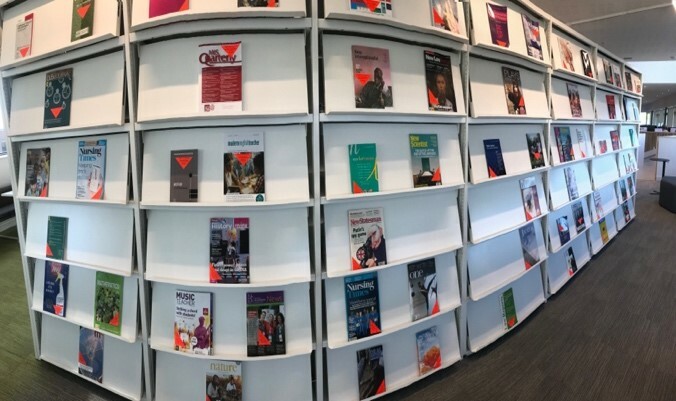 So, next time you are struggling to form an assignment or perhaps are having trouble finding reliable academic resources visit the Catalyst building and check out one of our many books or view one of the available journal or newspaper articles. Or why not borrow one of the many CDs or DVDs, whether it’s for academic use or personal use and you just fancy a movie night with your flat mates, feel free to check them out. There are also many other hidden resources within Catalyst like the Archive Room on the ground floor and you can borrow webcams for video interviews etc. These can be borrowed from Catalyst help desk. So if there is something you might need then pop down to Catalyst, because you never know we might just have it. 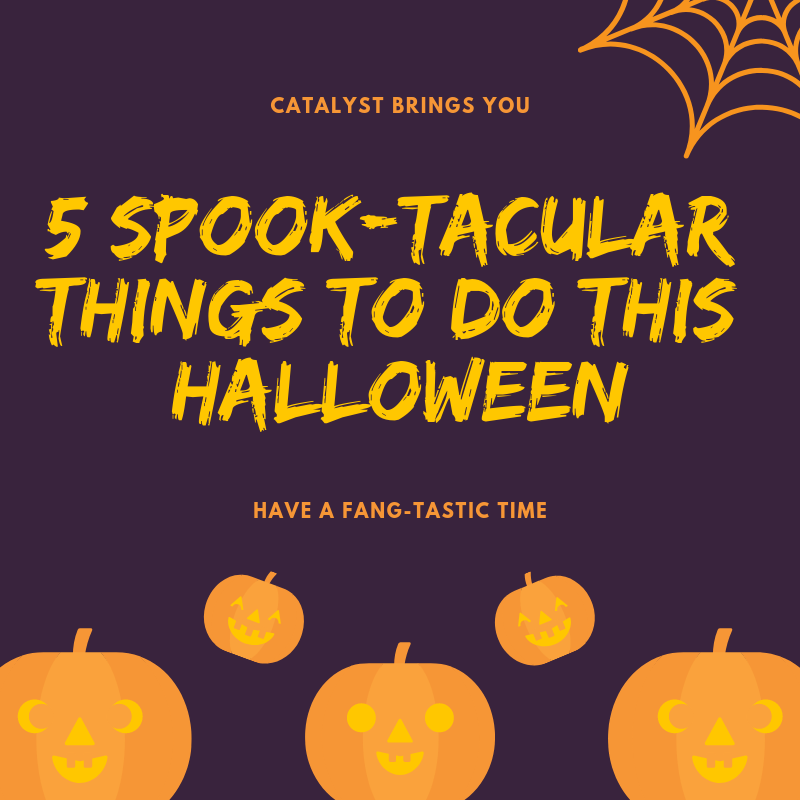 We have compiled a list of five spook-tacular things you could get up to this Halloween. BoB (Box of Broadcasts) is a service that Edge Hill students all have access to with 1000s of programmes. Why not try and find yourself a scary Halloween title? If you’d rather, why not check out the DVD collection on the 2nd floor of Catalyst? Edge Hill have an array of scary and spooky movies including The Texas Chainsaw Massacre, Wrong Turn and The Devil’s Rejects. Keep a look out for our UniSkills workshops over the Halloween period. 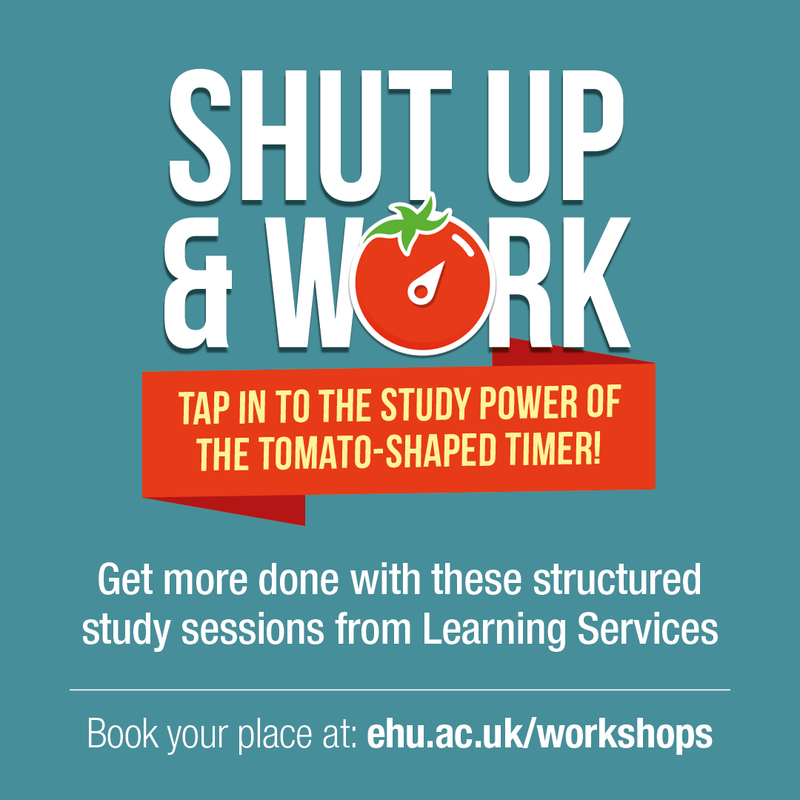 We have our Shut Up & Work sessions to help students discipline their study time. Halloween means one thing: Pumpkin Spice Lattes. Head down to the 53.3° café on the ground floor of Catalyst to grab your hot drink. We hope you have the most fang-tastic time! BoB? What is it? Have you ever wondered what that BoB link is on your ‘My Library’ tab is? Well wonder no more! Box of Broadcasts is available for all staff and students to access free on any device. 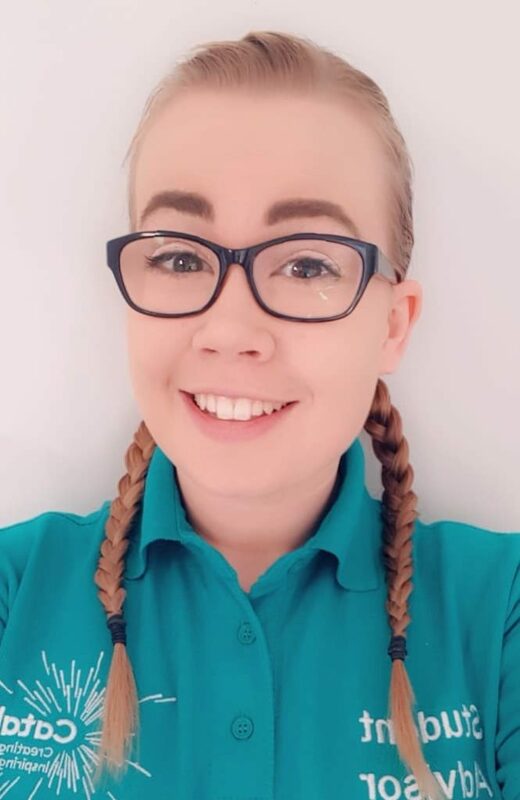 Whether you are looking for a programme that was aired on TV last week or last year, a documentary or a film which you should have watched for your next lecture, or you just fancy watching a film to wind down after a hard week studying, I am sure you will be able to find something on BOB. As Halloween is fast approaching why not search for a scary film to watch, there are lots available from the classic 1978 version of Halloween to the more recent The Babadook, or the not-so-scary Zombie romance Warm Bodies. Classic Halloween Films definitely not for the children…or the fainthearted! And if these still don’t do the trick, The Ultimate Harry Potter playlist will be definitely be a treat. You can also create your own playlists or use playlists other people have put together which is great if you need some ideas. What is your favourite film to watch at Halloween? How can you make the most of Catalyst and all it has to offer? 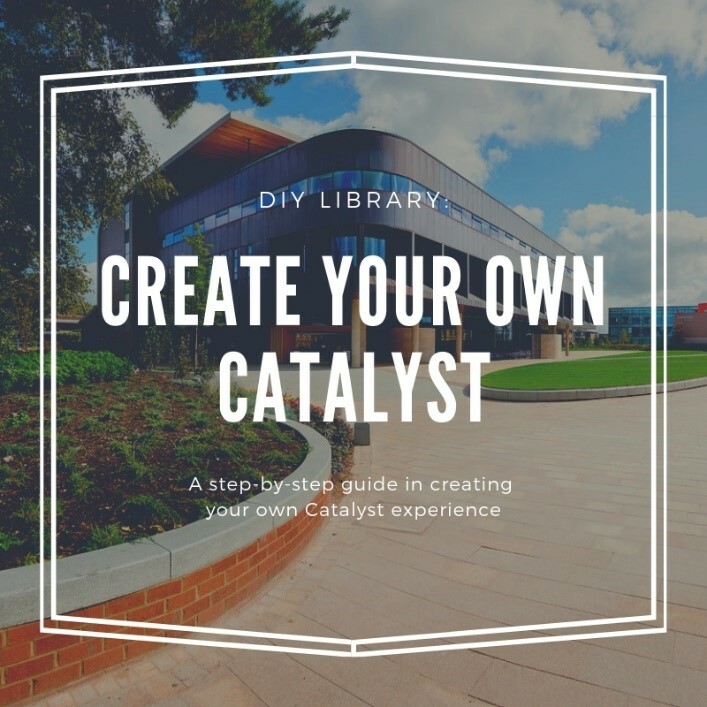 Follow this step-by-step guide below to create the beginning of your very own Catalyst experience. At Catalyst you definitely won’t be short for time – the building is open 24/7 during term. This means whether you’re up nice bright and early for the day ahead, or a night owl, Catalyst has you covered. Just bring along your UniCard past 8pm to enter the Catalyst doors. Catalyst has no shortage of space. 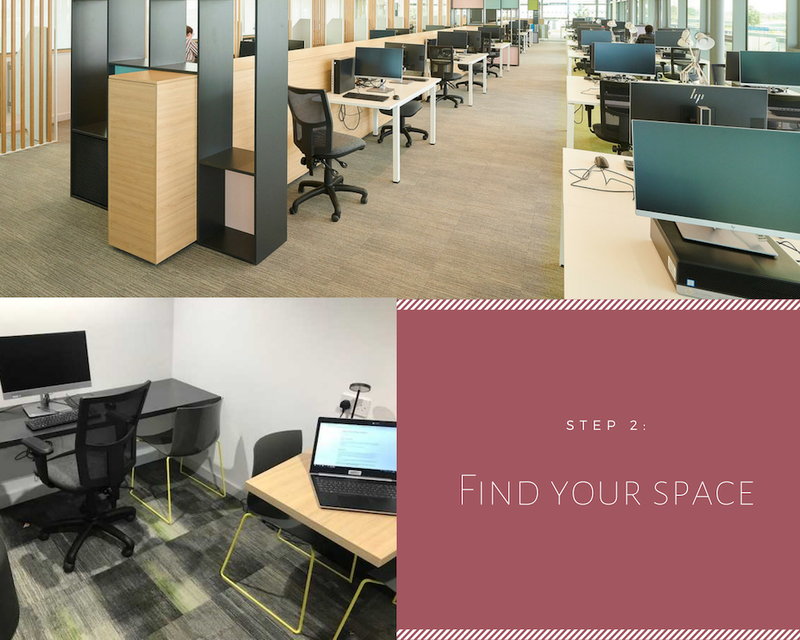 Split into four floors, Catalyst has catered for its various types of students, offering a groupwork space to work collaboratively, quiet study zones and a silent floor for those who prefer no noise at all. With computers based on every floor, and bookable individual or group study rooms, students can find their preferred working space at ease. One hundred laptop loans are offered on the ground floor too, where students can borrow laptops at the swipe of their card and find their perfect study space. Whether you need books, ebooks, journals, online journals or audio-visual resources, Catalyst has your back. 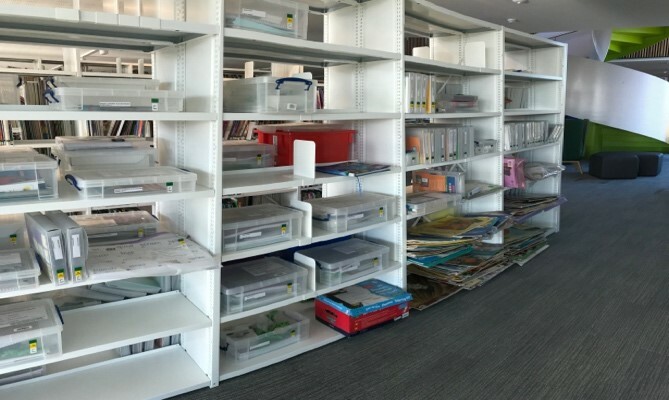 With over 200,000 available resources you are spoilt for choice with material to help you with your assignments. 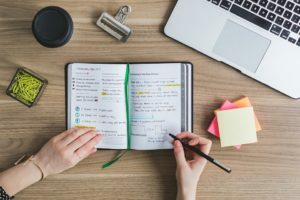 Needing to use an online journal? 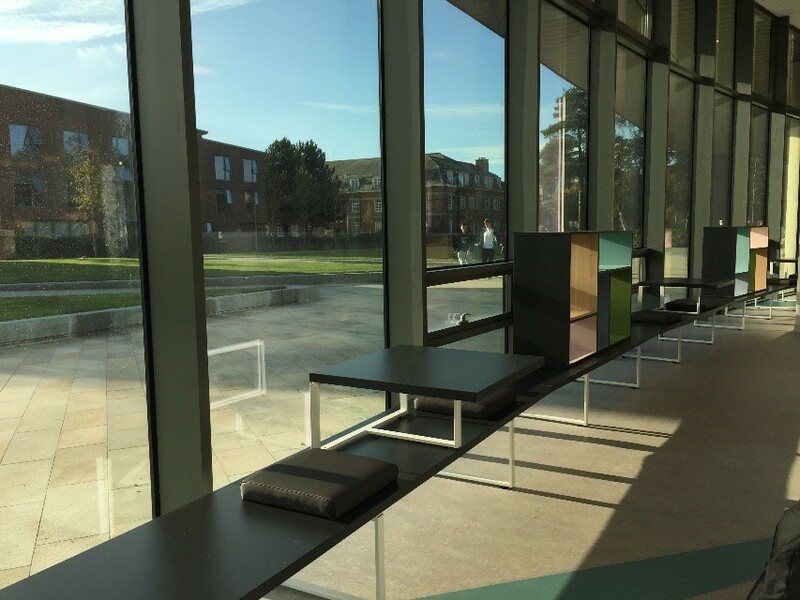 Edge Hill’s Discover More page locates any materials, both online and in the library, that are available to you, all easily accessible. Use these resources to create your own collection of information. Catalyst are proud to offer you 53.3° Café on the ground floor. 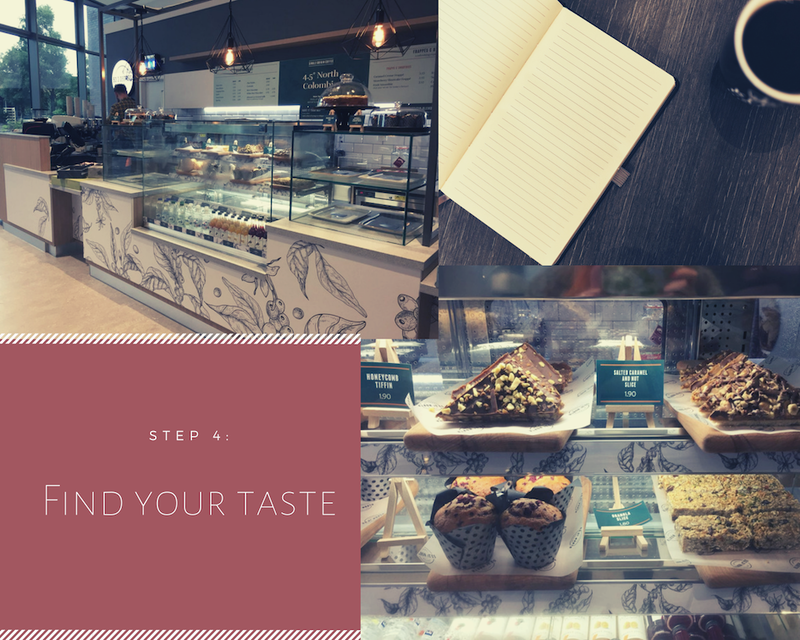 With an array of hot and cold drinks and food to be tasted, why don’t you find your favourite bites from the new café? Now enjoy! You have created your very own library experience where all that Catalyst has to offer is at your fingertips. Catalyst is home to three different services: Library and Learning Services, Student Services and Careers. 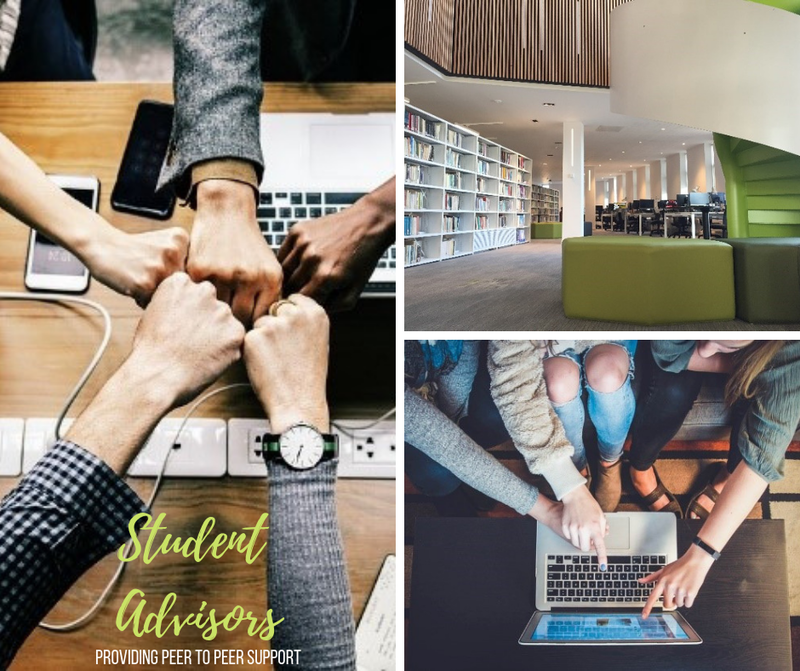 These three services have been merged into the same building to provide a central point for all students to access the help, support and guidance they may need. Catalyst helpdesk is your first point of call for any queries, no matter how big or small, with any of the services. 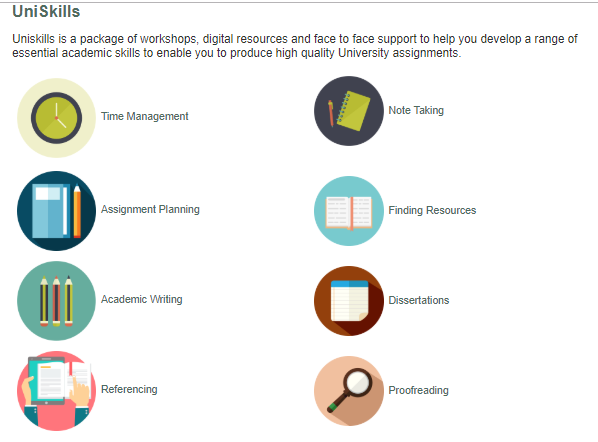 We also offer UniSkills workshops for starting or developing your academic writing and 1-1 appointments with Student Advisors to ask about locating library resources, accessing the VLE and referencing. However you may need it, Catalyst is here to help.